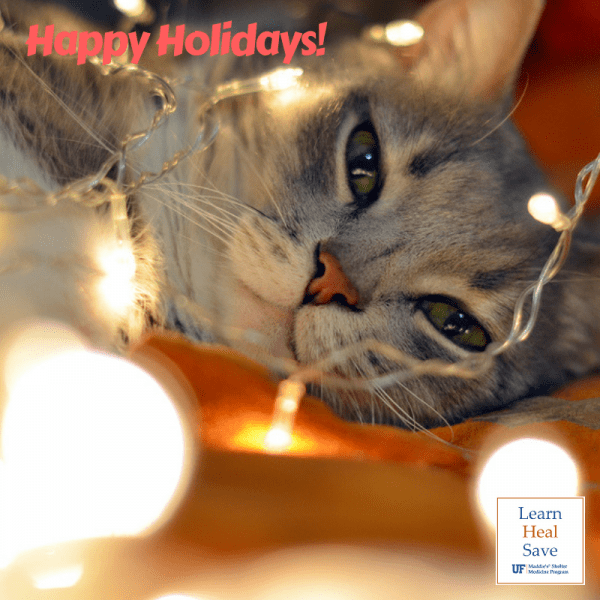 The Million Cat Challenge, which is a joint project of our program and the UC Davis Koret Shelter Medicine Program, started 2018 off by reaching its goal of saving 1 million more cats a full year early. We’ve sent our Million Cat team all over the state and the country, working with animal shelters, helping with disaster response, and speaking at conferences. And now we’re heading into 2019 with a new goal: Doing the right thing for #allthecats and the people who care for them. We’ve shared a great deal about our participation in Spayathon for Puerto Rico, but that’s only a small part of our work on the island. We’ve made multiple trips to work with a number of shelters there, with the overarching goal of increasing lifesaving for each shelter. We’ve helped them embrace practices that will keep their pets healthy and happy and raise the profile of their pets in terms of adoption to their communities. We’ve been personally uplifted by the enthusiasm and willingness of the leadership of these shelters. That’s the very first step that has to be accomplished for any success to occur, and you might be surprised to learn that it’s not as common as it should be. Having performed shelter consultations for 10 years, it’s been incredible to work with shelters that are very open, enthusiastic, and willing to try. Above all, though, this has been a year focused on the future of shelter medicine. Most shelters in the U.S. do not have a veterinarian to directly oversee animal health and welfare practices, so there is a shortage of veterinarians with the special knowledge and skills to practice in a shelter environment. The challenge for these veterinarians is to not only be knowledgeable and skilled in treating each individual animal, but they also must consider the entire population. What can we do at the population level in addition to the individual level to care for and house the animals so that they are happy and healthy until they can be adopted? The value of our Shelter Medicine Certificate Program is that we are educating a large number of students to embark on a career as a shelter practitioner. Part of this educational process requires the students to actually work in shelters. This gives them the kind of experience they can’t get any other way, and provides valuable veterinary and operations support for those shelters. We’re also extending our Shelter Medicine training to other veterinary schools. Since most of this training is online, it is easily accessible by students at other schools who may not have access to shelter medicine training. We’ve already done this at Kansas State, with more schools in the pipeline. Veterinarians trained in both individual and population level care are the ones who are most valuable to a shelter and its mission of lifesaving. Since we have a shortage of these specially-trained veterinarian, it then becomes our mission as an educational institution to train an army of them, with the hope that one day every shelter will have a veterinarian skilled in shelter practice. PS: Would you like to support our efforts to create a lifesaving army of shelter veterinarians? 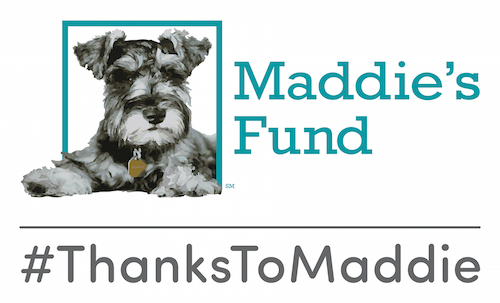 Donate to the Maddie’s Shelter Medicine Program at UF!